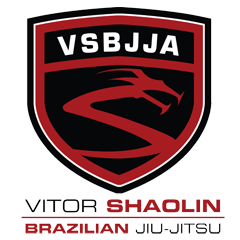 ViTOR SHAOLIN TV: Do you like medals? These medals look good in this picture, but perhaps they would look better on your neck? 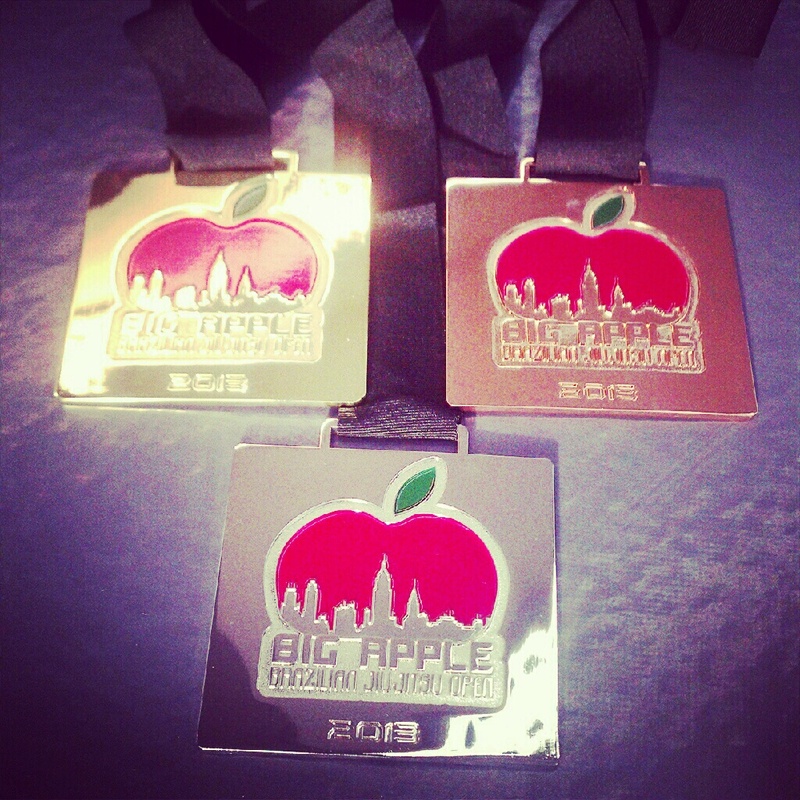 We hope you are training hard and getting ready for the biggest Big Apple yet. May 18, 2013 -- Exactly a month away from today.